Set sail on the open seas, and help Little Carrie find her spirit. It's been removed from her body by the ghost of a mysterious old man. Luckily she's stumbled upon an ancient compass, but things aren't quite as they appear. The pieces to the compass are scattered below the waves. 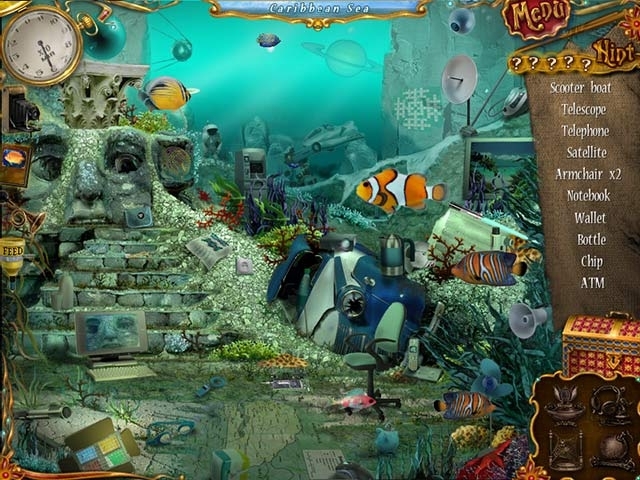 Comb underwater scenes for hidden objects in gorgeous locations like the Sea of Japan, the Caribbean, and the Nile. 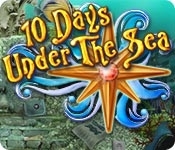 Can you restore the state of things in 10 Days Under the Sea?